India is a phenomenally huge country well known for its cultural diversity, rich heritage and spiciness. It is a vibrant land where every state exhibits a different way of life, language, culture, tradition and undoubtedly, cuisine. Whether you are in the north or spending your days in the southern part of the country, you can witness the tremendous dissimilarities in the cuisines offered.The northern states bring forth mouthwatering dishes like rogan josh, yakhni, gustaba, rajmachawal, cholebhature, chaatand many more. Whereas the southern states are where the world famous dosas and idlis, eaten with sambhar and coconut chutney has its roots. There are a variety of dosas available around the region especially in Tamil Nadu. Chennai located on the Coromandel coast of the Bay of Bengal is the capital city of Tamil Nadu. Being the fifth largest city and the Chennai Metropolitan Area considered the largest city economies of India, this city holds extensive opportunities for food franchise business like Chatar Patar- india’s first panipuri brand and a well-known Chaat Franchise. Chatar Patar proudly owns 120+ outlets running successfully in 20+ states of India. Chennai with its burgeoning population ranked as a beta level city in the Global Cities Index and was named the "hottest" city (worth visiting and worth living in for long term) by the BBC. This makes Chennai a perfect place for a successful food franchise business with the northern flavoursin south. Chatar Patar’s menu takes care of the coffee lovers of Chennai and hot tea all the way from Assam. It offers wonderful opportunities to spread wings in the market with international dishes being merged with the Indian street food.Schezwan chatizza , Mexican zappi, Italian gapagap, aloochakri and Pan shots are only a few to name. Chennai is an education and IT hub with institutes like, IIT Madras, Madras Institute of Technology, University of Madras, Madras Medical College, Madras Veterinary College, Madras Christian College. Such a student and professional populous city demands quick quality food services at reasonable rates prepared under highly hygienic and clean conditions to which Chatar Patar stands testimony. Owning such a food franchise is highly beneficial at such a place without much at stake as the franchisor has already taken the risks involved in setting up the business and is successfully managing it in different states of the country. It is also exciting to know that the city was acknowledged for its rich musical tradition and added to the UNESCO Creative Cities Network (UCCN) list. It was named the ninth-best cosmopolitan city in the world by Lonely Planet in October 2017. Chennai is a popular tourist destination with not just Indian tourists but also among the most visited Indian cities by foreign tourists who would definitely love to give their taste buds an Indian street food flavor with excellent quality and variety. Chatar Patar has a devoted team working effortlessly for customer satisfaction. The city is a blend of traditional values and modernity. People on a shopping spree with friends and family visiting malls and shopping complexes prefer to have some quick bites on their way for which Chatar Patar is a perfect spot with its QSR model. 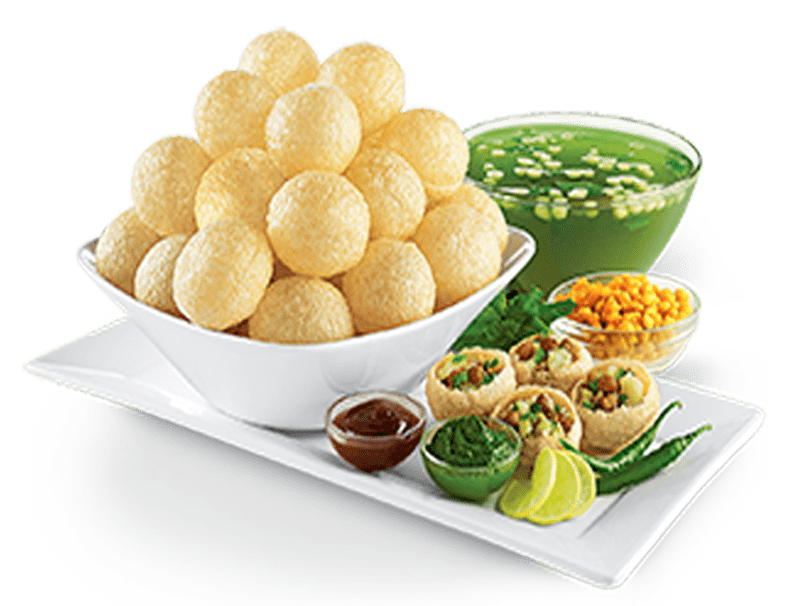 In a nutshell, food franchise business is spreading its wings in the Indian market at a fast pace and holds great opportunities for prospective entrepreneurs in India. Less is at stake and benefits are manifold with good ROI and larger profit margins but without any compromises to the customer needs. Chatar Patar stands out to be a highly trustworthy brand and a chance worth taking for in a city like Chennai with a huge market and burgeoning population craving for northern street food with international touch.